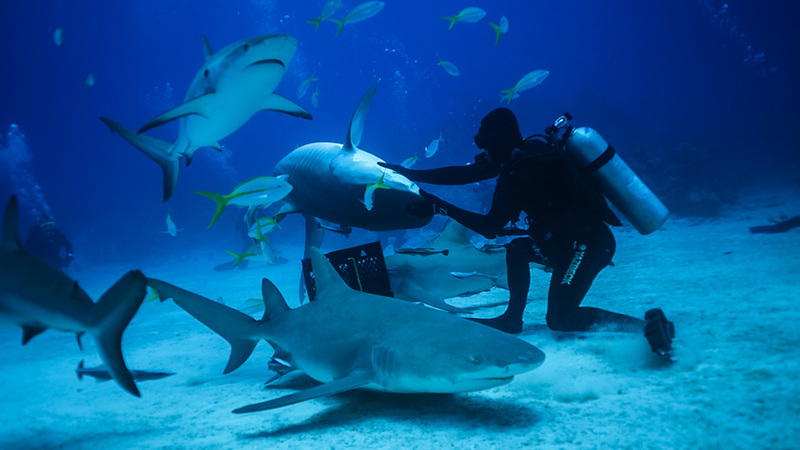 It is a prime goal of SharkSchool to introduce as many different shark species as possible to divers, free divers and snorkelers. But different species demand different approaches. 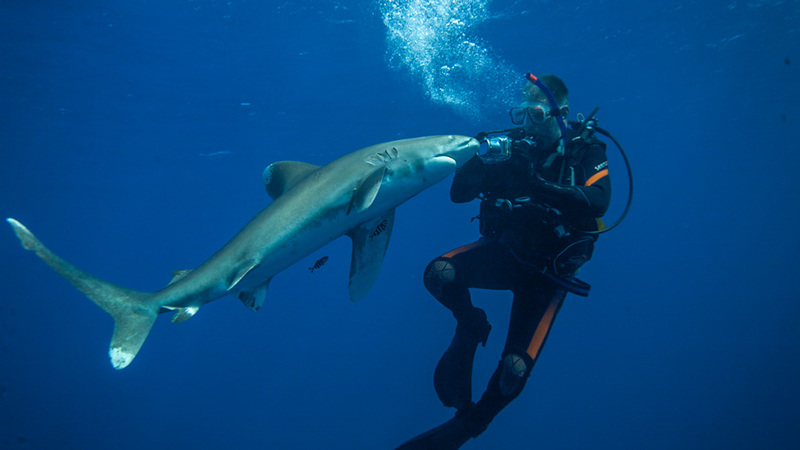 Bull sharks are often best explored through snorkeling, while tiger sharks are best interacted with SCUBA diving, and whale sharks through free diving. 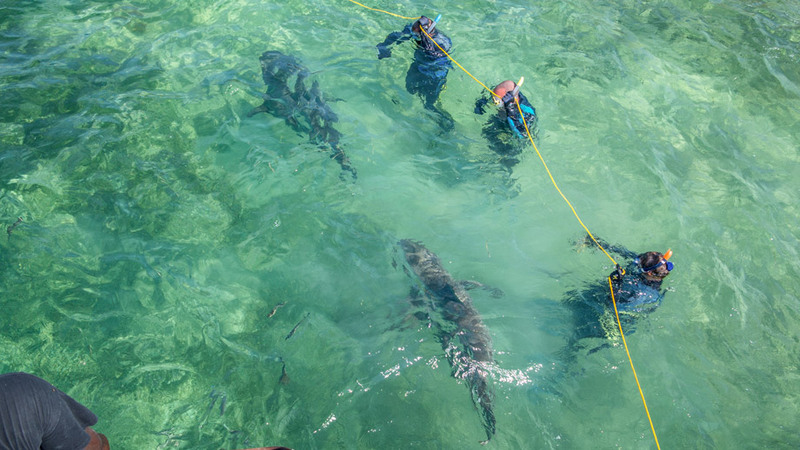 Then there are places where it is suitable to have a land-based operation with daily trips to explore sharks, while others are only accessible through a stay on liveaboards. As different as approaches can be, so are the different needs of divers, free divers and snorkelers. 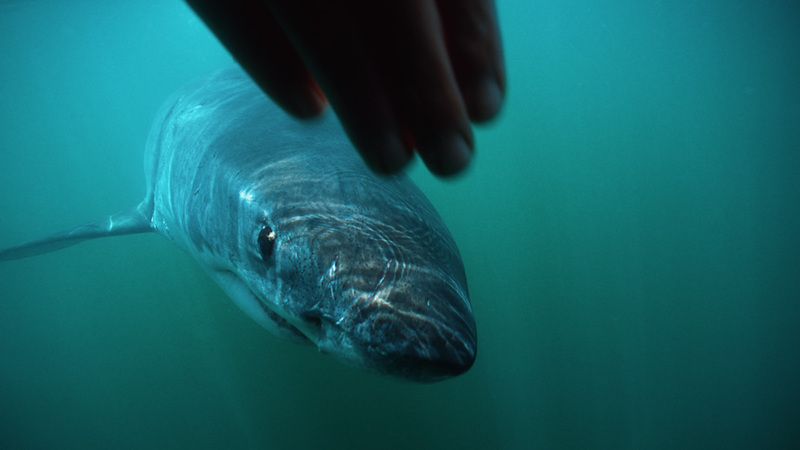 Some may want to learn to interact with sharks, while others are solely interested in taking pictures, while still others want to focus on one particular shark species or topic. SharkSchool offers a variety of courses to satisfy the needs of everybody, and we are also happy to tailor courses according to topics, special needs or destination wishes of your dive club or group without any surcharge (min. 6 participants). 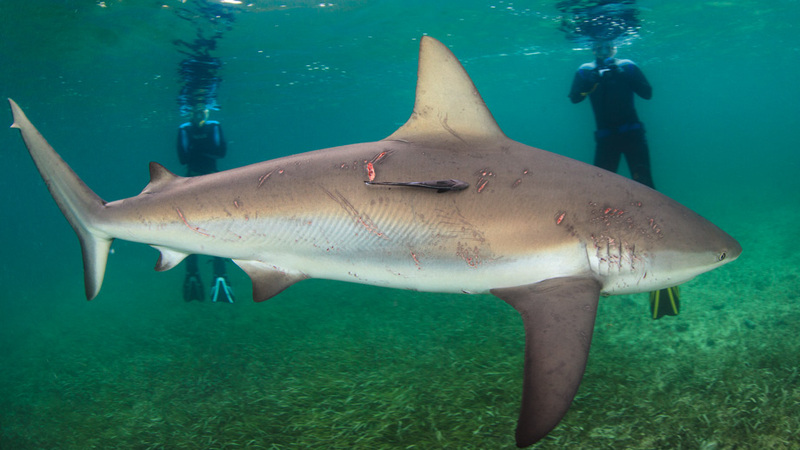 Since some of our destinations are very seasonal, tailored workshops are restricted to Eleuthera, Bahamas where SharkSchool runs a year round operation. Please contact us for more information and availability on preferred dates.